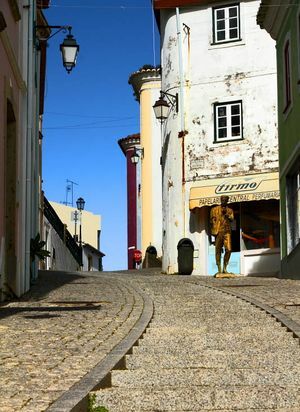 Discover Monchique, in Algarve, Portugal. Monchique is a picturesque village of Algarve located far from the coast and surrounded by refreshing mountain forests. It constitutes a good base to explore the interior and enjoy active holidays by practicing trekking, cycling or canoeing. This nice village is famous by its medronho (strong spirit made from the fruit of the strawberry tree). 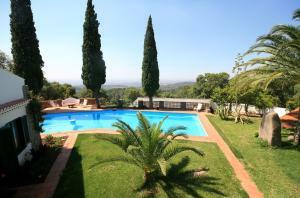 It is located in the luxuriant Serra de Monchique, only 24 Km to North from Portimão. The main places of interest of the village can be found by following brown marks on the floor that start near the bus station. Some of the most remarkable places are the Igreja Matriz church and the Convent of Nossa Senhora do Desterro. In the surroundings of this curious village, it is worth to visit the summit of Fóia, the highest point in Algarve. 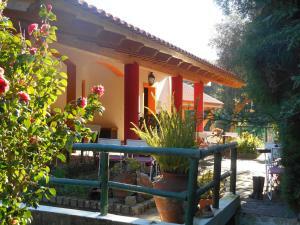 It is also interesting the village Caldas de Monchique, with a great reputation as spa.